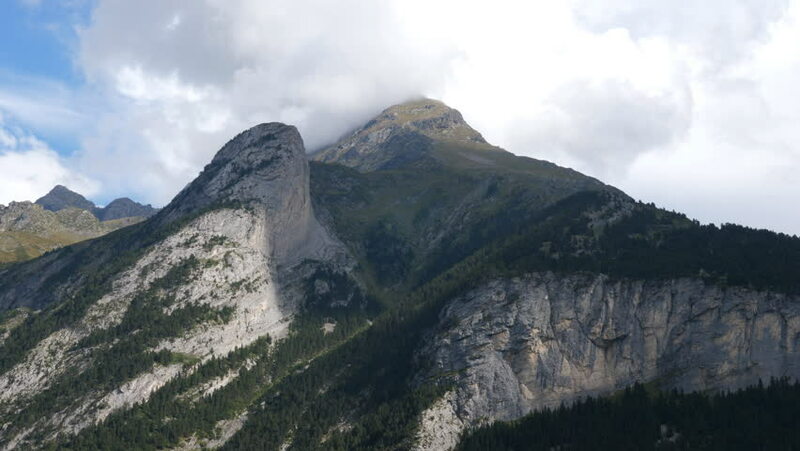 Epic mountain in the Pyrenees near Gavarnie, France. Close to the Spanish border. 4k00:12Aerial- Panning shot of mountains in the Dolomites.